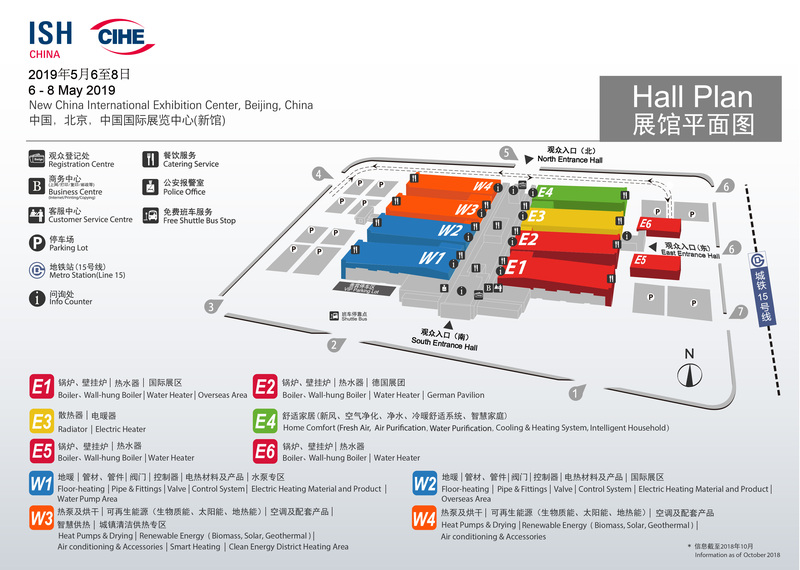 ISH China & CIHE – China International Trade Fair for Heating, Ventilation, Air-Conditioning, Sanitation & Home Comfort Systems is one of the most well-known exhibition platforms under the ISH brand. It has a stellar track record in gathering the world’s leading brands within the HVAC and plumbing industry. ISH China & CIHE also fosters industry development in China – currently the world’s biggest emerging market.